Come and visit us at Holland Townhouses! Come and visit us at Holland Townhouses! 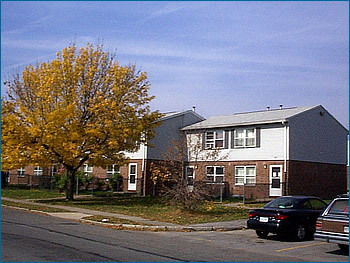 Located north of Downtown Rochester, our townhouses are designed with floor plans on two floors. Convenient to downtown and area parks, we would love to have you join our residents' community!